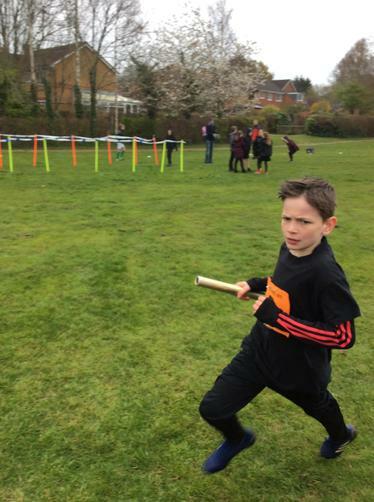 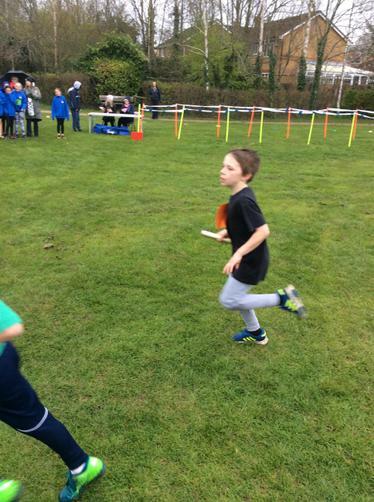 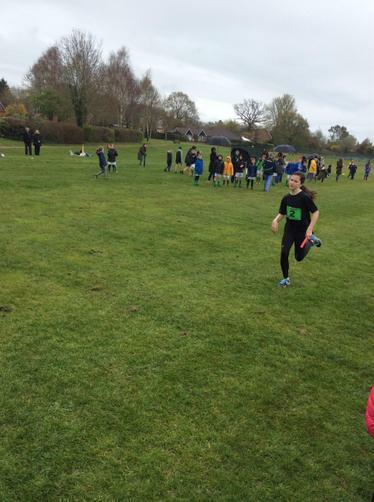 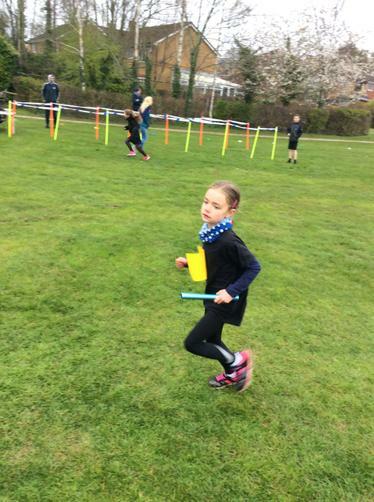 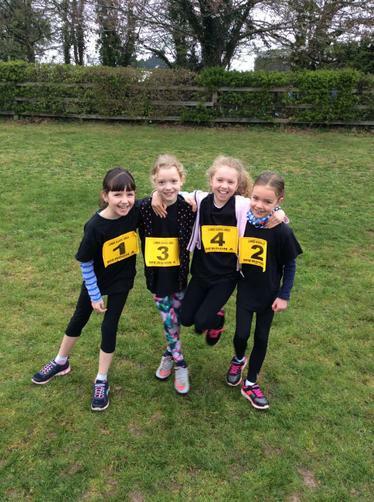 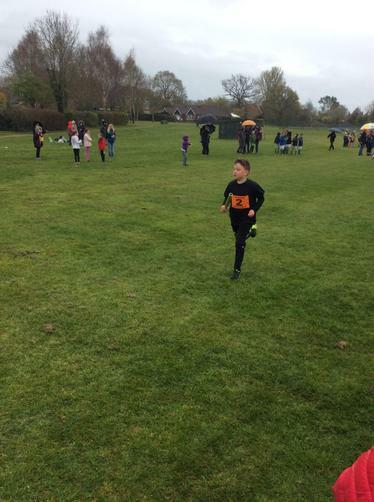 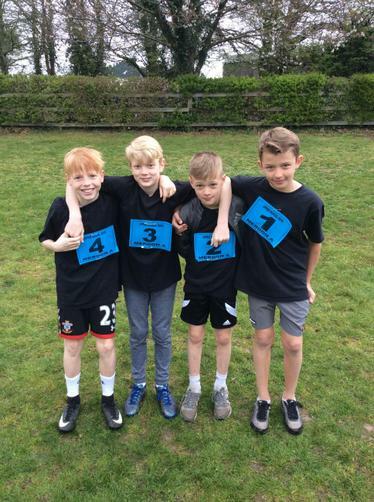 On Tuesday we took 16 children to the annual Cross Country Relay event hosted by Fair Oak Junior School. 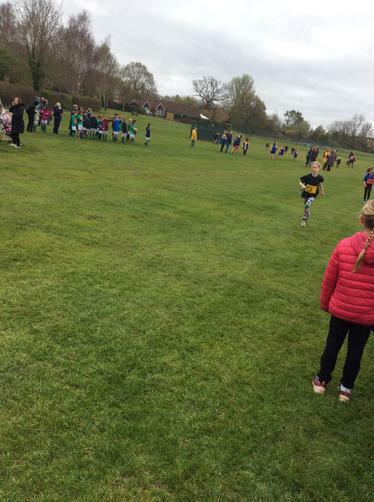 This was a huge event with 24 schools attending. 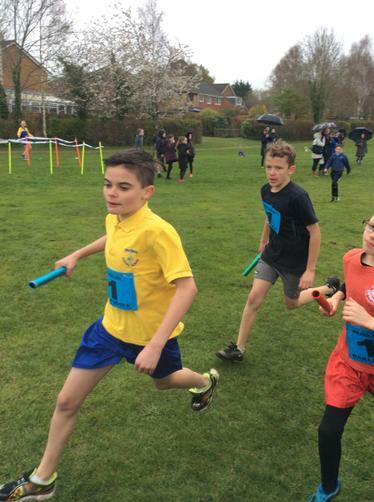 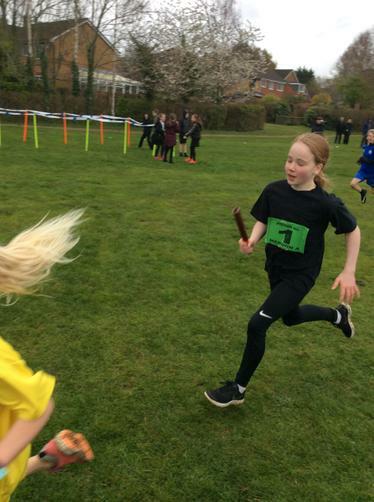 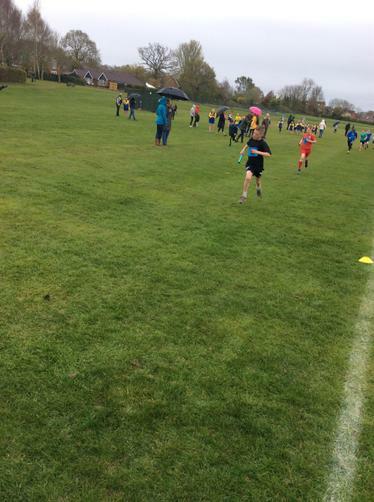 The relays were split into lower school girls/boys and upper school girls/boys and required the children to run 0.9 km before passing the baton onto the next runner. 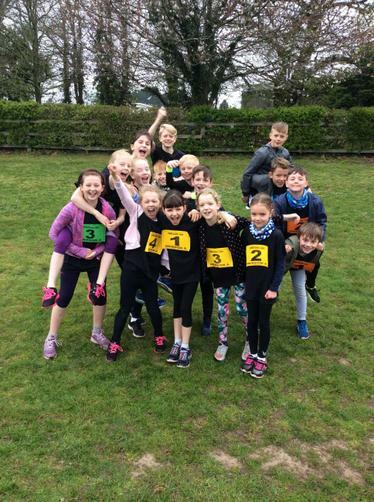 The children showed fantastic teamwork and supported each brilliantly. 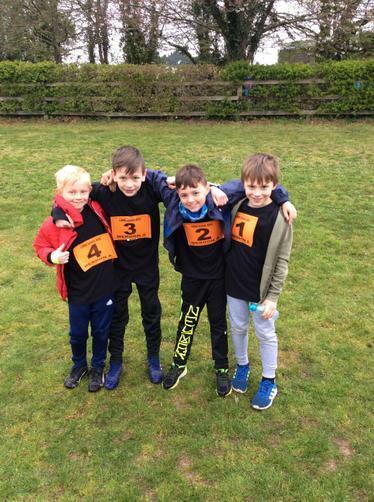 All runners did extremely well with the highlight of the day seeing the upper school boys team come 4th out of 29 teams in their race! 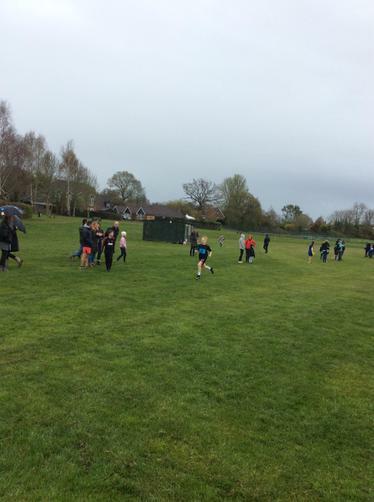 A huge well done to all runners and a massive thank you to parents for transporting children and cheering them on.